The latest Pokémon Go update is live and has not only switched the research breakthroughs to Entei, but the research quests found at PokeStops are now fire specific. New updates and events usually facilitate the changes in research assignments and this is the case in September. 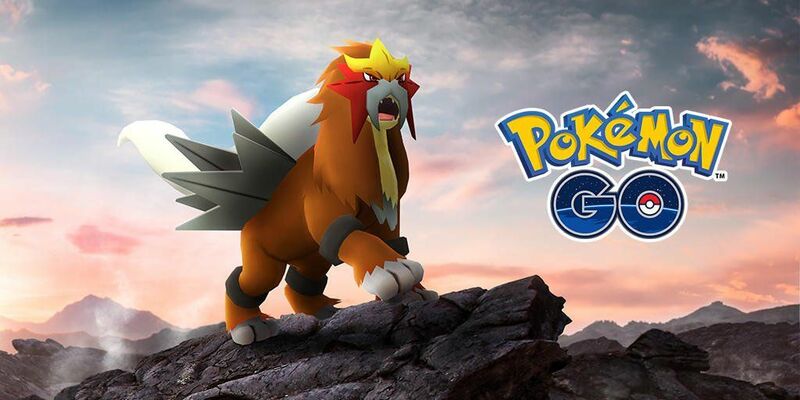 Beginning September 1 at 4 pm EDT, Pokémon Go Players can capture an Entei after claiming a breakthrough in research. PokeStops research will also change, allowing for new Pokémon encounters. The August research update included two new Shiny Pokémon to the game, Snubbull and Houndour. Shiny Growlithe was reportedly added to the game. A third spinda pattern has also been added to the game. Here is a list of the new research tasks for September, separated by Item Rewards and Pokemon Encounters. Note that this list is still being updated.